Minor Empire’s Ozgu Ozman and Ozan Boz felt a visceral loss as the movement that started in Istanbul’s Gezi Park was crushed by the Turkish government. They felt a similar loss at the dispersal of the Standing Rock protests as indigenous people were silenced. Then they felt this same loss’s echoes in Ontario, where they least expected it. Though they had lived in Canada for years, they watched their sense of home evaporate before their eyes. From this pain flowed a beautiful, boundary-pushing suite of songs that artfully juxtapose the raw yearning of regional traditions with sophisticated, multi-layered arrangements hinting at ambient and psychedelic explorations. The combination, supported by some of Toronto’s strongest musicians, has won the group acclaim in Canada. 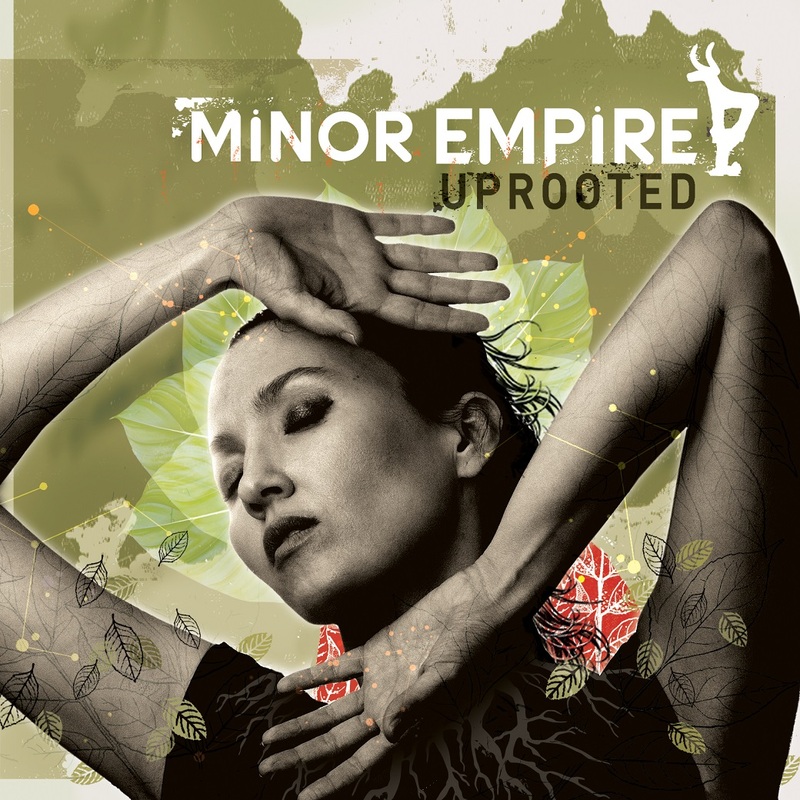 Now Minor Empire is bringing its latest recording and live repertoire to the US for an early autumn tour. It all began with Ozman humming and murmuring folk songs. The duo, who had migrated to Canada at the same time, had been away from their native country for three or four years. Yet suddenly, Ozman was haunted by snatches of song that she kept revisiting under her breath. Their approach to working with the traditional melodies they remembered from their youth departed from that of other artists, be they Western musicians dialoguing with Turkish forms or Turkish bands tackling Western pop or rock. A talented and exploratory guitarist, Boz heard something completely different underpinning Ozman’s gorgeous vocals. Boz’s stylistic freedom translates into a broad instrumental palette as well. Taiko drums and timbales join traditional Turkish instruments like the qanun (zither) and bendir (frame drum), if the song’s emotional narrative is enriched by that sound. (“Tutam Yar Elinden”) At the same time, he balances the epic moments and crescendos with atmospheric interludes, a way for listeners to catch their breath amid the intensity.